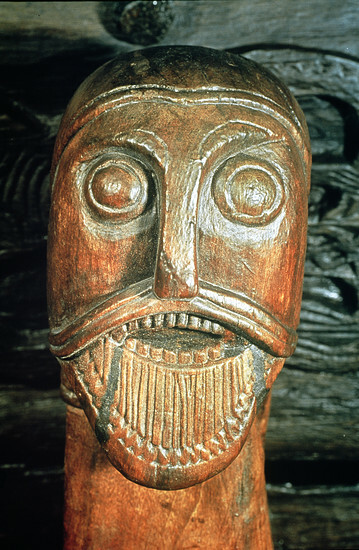 helgyofmuspelheim | What song the Sirens sang . . . When most people hear about the Romans, they think of grand achievements like the Coliseum or the Pantheon, which are very large and ornate. But they are rather small when compared to the vast stretching aqueducts. 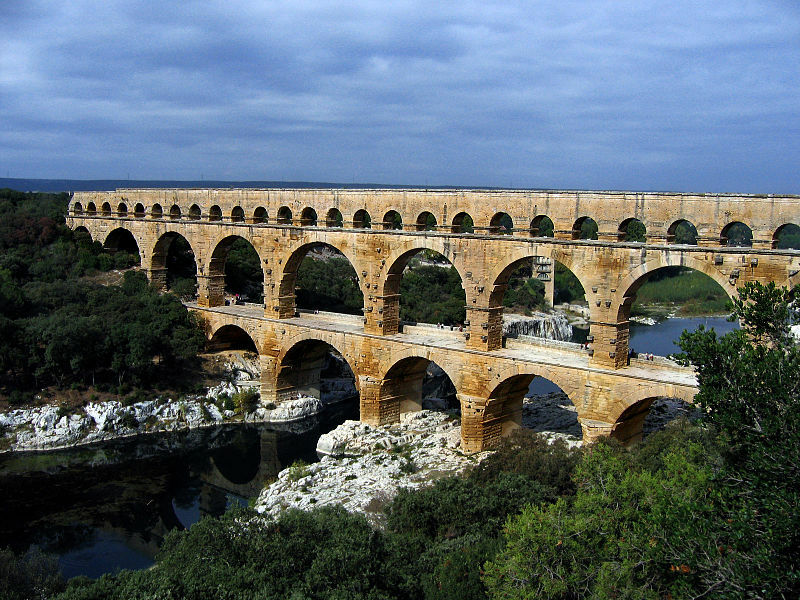 The aqueducts not only brought enormous amounts of water into Rome, but were also used to flush the waste water and sewage out of Rome, simply by using gravity. Rome.info. “Roman Aqueducts.” http://www.rome.info/ancient/aqueducts/ Rome Italy Travel Guide. 2015. Gill, N.S. 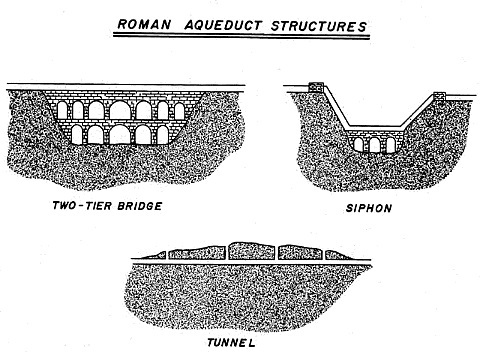 Aqueducts, Water Supply and Sewers in Ancient Rome. http://ancienthistory.about.com/od/aqueducts/p/RomanWater.htm 22 April, 2013. There was nothing new about a fighting line by the time the Greeks came to power, but it is what they did with that line that changed everything. Homer described the phalanx in his poems as something of an organized battle line (I). 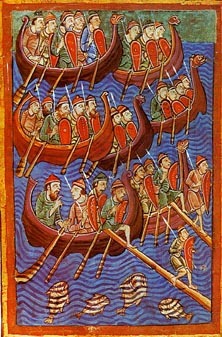 Instead of man on man fighting, the phalanx would fight as one in a large pushing match, sometimes four to fifty rows deep (II), in an attempt to break the battle line of the opposing army. In most cases, the first line to break would lose the battle. The Phalanx of Greece, consisted of heavily armed men called Hoplites, who would stand shoulder to shoulder, overlapping shields to create a shield wall (II). 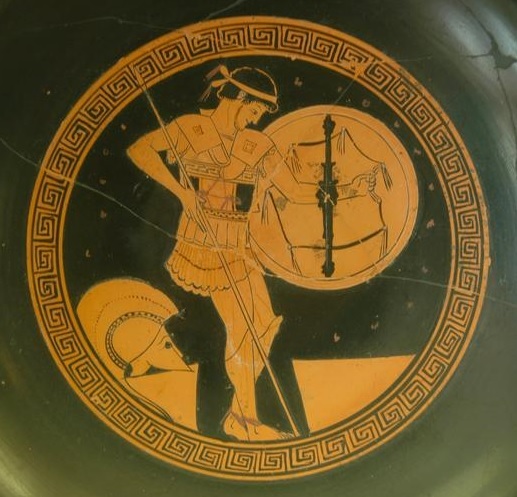 The name Hoplite comes from the name large round shield called a Hoplon (II). 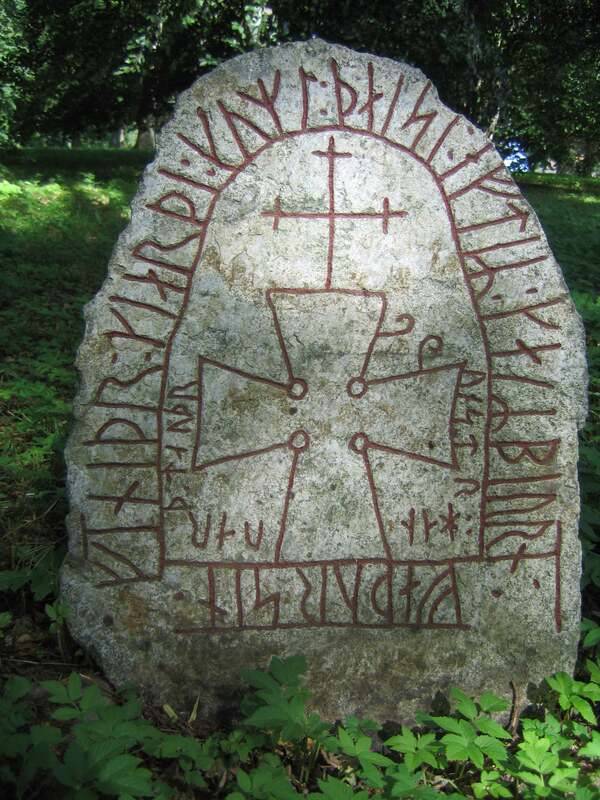 The hoplon, was a wooden shield covered with bronze measuring three to three and a half feet wide, usually big enough to cover from a mans face to his knees, that he would hold in his left hand and use to protect his left side and the right side of the man to his left. The hoplites were expected to supply their own equipment, at the least his armor and weaponry, and were generally recruited from the Greek upper class, due to the high cost of the equipment (I). The most important piece of hoplite equipment, besides his massive shield, was his thrusting spear called a Doru (II). Usually six to ten feet long, later reaching up to eighteen feet long, the thrusting spear was wielded by a hoplite in his right hand, and used over his shield to strike at his enemy as the phalanx tried to push back and break the enemy line. The length of the spear, mixed with the very close quarters of the hoplites, enabled men from the first two rows to effectively thrust their spears into the enemy line (II). Once the enemies line was broken the hoplite would transition to his secondary weapon, a short double edged sword called Xiphos, usually no more than 60cm long (III), to fight and finish off the enemy in close-quarters combat. After the enemies line is broken, the hoplite is not exactly alone. The Greek Light Infantry, usually recruited from the lower class, steps in for support. Being lightly armored and fast, the light infantry is able to chase retreating armies and strike fast blows in battle (IV). The Phalanx, as used in fighting an unorganized enemy is an amazing formation, but it does have several major flaws. The first is that since every man protects his left side and his neighbors right side, the man on the far right side is unprotected. 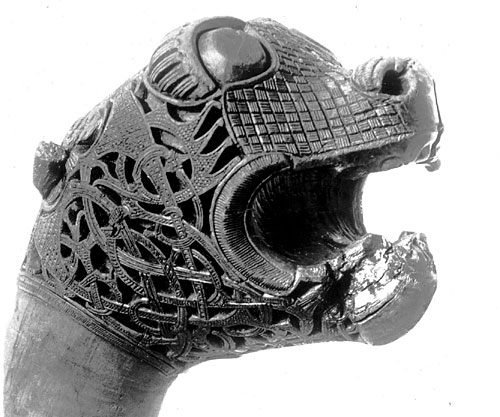 This made the phalanx vulnerable and slightly weaker on its right flank (I). The second is that a tightly packed group of heavily armed fighters is not very maneuverable. The failure to maneuver and adjust during battle became more evident when fighting very fast and maneuverable fighters like the Roman Legion (I). The third major flaw is in a hoplite’s armor. Although the armor is great in the phalanx, after the enemies line is broken and the hoplite must now fight hand-to-hand, he is wearing an enormous amount of weight that can slow him down and exhaust him very quickly, making him more vulnerable if the Greek light infantry fail to back him up (IV). Lendering, Jona. Livius.org. 27, July, 2013. Ancientmilitary.com. Greeks and Phalanxes. 2011. The Middle East may have had a very different climate in 700 BCE, but it did have one thing in common with the climate today, rain was definitely seasonal. One thing we know, is that despite the seasonal rains, people managed to do more than just scrape out an existence, they thrived. So how did people living in areas such as modern day Iran manage to find water in an area that is known for being in some places hyper arid? A qanat, as they were called by the Persians, is a series of vertical tunnels that were hand-dug by a single person, to a single horizontal shaft. The horizontal shaft would start at the outer reach of an alluvial fan running off of a mountain, and run to the base of the fan itself where the water table was at a higher elevation than the beginning of the shaft, usually tapping in to an aquifer. The vertical shafts, which were covered after use, would be used during the building process for ventilation and removal of material from the construction of the horizontal shaft, and would be later used as access points for maintenance. [Wulff] The beauty of qanat style irrigation is in its simplicity. 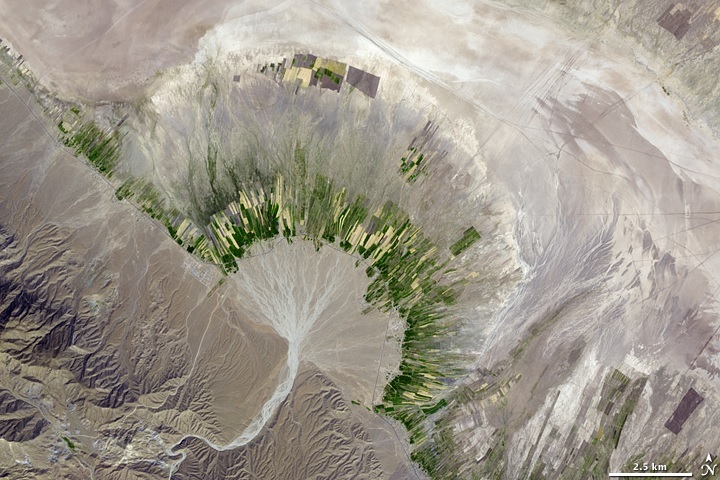 The water that flows from the base of the alluvial fan is fed by gravity to the opening of the horizontal shaft at a constant flow, which eliminated the need to pump the water at any stage. 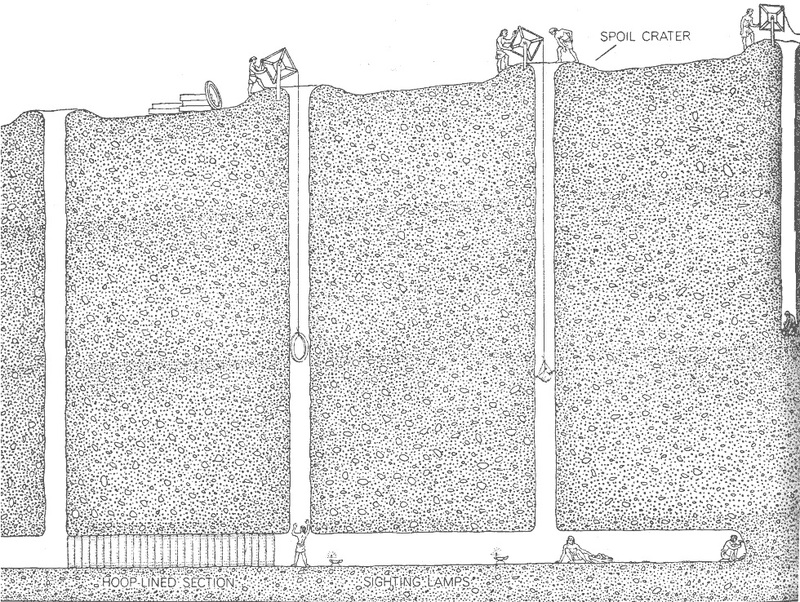 Since the vertical shafts were dug instead of a large trench, the flow of the groundwater down the main shaft is covered and therefore not subject to evaporation by the sun. Qanats were also notoriously very reliable, since the ground water was not pumped out, it was allowed to flow at its own pace, therefore not drying up aquifers from over use. The name I chose comes from a family nickname Helgy, but with a twist. Muspelheim is the Norse realm of fire, one of the nine worlds. 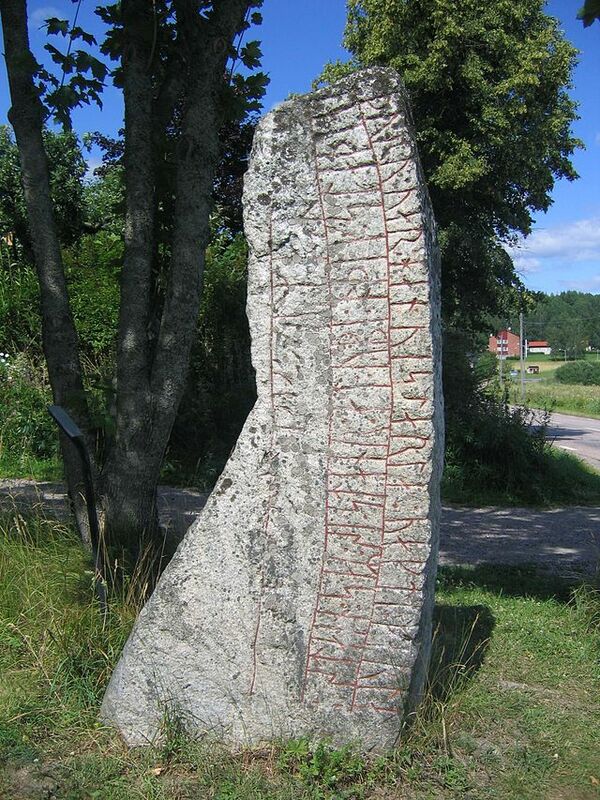 The people of this realm are usually referred to as the Eldjötnar or Fire Giants. I thought it was funny because I am a bit on the short side.